If you need substance abuse recovery, and you want results that will last, then Valiant Recovery is the right place to start your search for treatment. Substance abuse can devastate your life, your family, your career, and even jeopardize your freedom in many cases and situations. These may be some of the motivators which caused you to seek treatment and help with substance abuse recovery in the first place. You want a program that will assist you in meeting your goals, and substance abuse recovery methods that will help you achieve sobriety on a permanent basis. 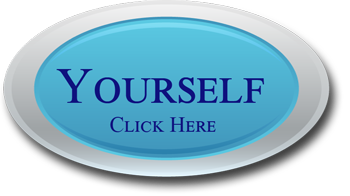 Most rehabs can not offer results which enrich and improve your life permanently, with a very small risk of relapse. 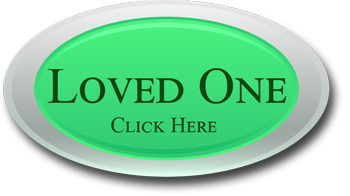 Unlike most of the substance abuse recovery facilities out there Valiant Recovery offers numerous programs, all designed to meet every one of your specific needs. We are an upscale luxury residential facility, and we offer treatment methods and techniques which will permanently improve your life. Our program will help you stay successful with your substance abuse recovery even after you leave treatment. During your stay you will receive different types of counseling and therapy, and learn essential coping and management skills that are needed in the real world to prevent any relapse. Our substance abuse recovery program will supply you with everything you need to eliminate this problem once and for all. Addiction can take a very large toll on all aspects of your public and private life. Your job may be at stake because of this issue, and family members and loved ones may be fed up and ready to walk away in despair. We offer substance abuse recovery that is complete, with a comprehensive program designed to meet your specific addiction factors. Our program includes group counseling, but you will also receive individualized one on one counseling with a qualified professional for at least four hours every week that you are in treatment. Spiritual counseling is also included in the substance abuse recovery plan. 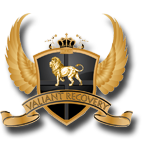 The substance abuse recovery program we offer at Valiant Recovery includes physical and nutritional counseling, to help you get the best physical recovery possible. Good meals served in fine dining settings help you recover physically. Sugars, alcohols, and other harmful food components should be minimized or eliminated completely, and this eating pattern will continue even when you are done with the program. Our substance abuse recovery program is designed to maximize your success, and help you conquer substance abuse once and for all.